Manaloha Rent a Car has been in business on Maui since 1998. We started with a small fleet of cars that we rented to windsurfers and surfers from all around the world who came to enjoy Maui's famous ocean and wind conditions. From there, we gained more and more customers outside of water sport enthusiasts and now we are proud serve families, hikers, and a broad customer base from around the globe. We are fluent in English, Italian, French and Spanish. In Order to keep your vacation an easy one, and don't waist your time in long waits for a Shuttle or behind a Desk of a Maui car rental company, we deliver your car at the Airport Parking for you to pick up any time day and night. Manaloha Rent a Car carry Liability Insurance ( Third Party Insurance) only for what is required by State of Hawaii minimum coverage limit. However you cannot rely on our Liability for your coverage, check if your own personal car Insurance will cover your rental, usually does. You can also find additional Liability insurance buying a policy with general travel insurance. You can purchase the CDW for an additional charge of $10 per day and a Deductible of $1,000, that will cover your responsibility for damages to our vehicle. Before you decide to buy our CDW make sure if you are already by your Credit Card , Automobil Clubs or other personal Travel Insurance. 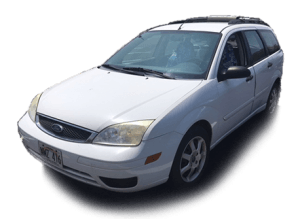 As one of the best Maui car rental service, we have 2 types of cars each category to rent: Older (between the year 2000-2002) and Newer (between 2003-2007). all our cars have A/C, they are clean, and methodically checked by our Knowledgeable Mechanics every time they come back from a rental. Please, remember that the Lock Box where the Key is stored when the car is at the Airport Parking cannot be used anywhere else because otherwise the car can be stolen. Thank you. When you rent from us, you are not just renting a car, but you are joining new friends that will do the best to make sure you spend a magical, safe and affordable vacation in Maui. 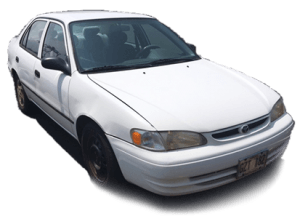 Our success Maui car rental formula is in the word of mouth and in the returning customers, specially family with kids and wave lovers, that come back every year to take advantage of our unbeatable rates, personalized service, and reliable vehicles. We are open Monday to Friday 9am to 4pm. Saturday 9am to 1pm. Child Passenger Safety. Hawaii law requires children under the age of four to ride in a child safety seat and children ages of four through seven to ride in a child safety seat or a booster seat when traveling in a motor vehicle. The driver will be held responsible for compliance with the law. 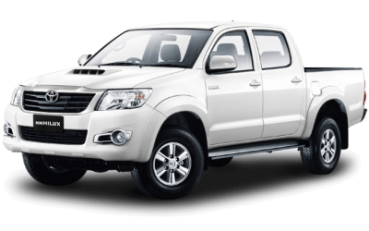 We have been hire car on Maui since 1998 We developed a large fleet of vehicle including regular car, Sports Utility Vehicles (SUV), mini van, full-size van for visitors looking for less expensive cars that will fit better with the local spirit. Outside the business hours, you can easily drop off your car at the airport parking , 24/7 if you choose this option submitting the reservation, you’ll be charged an additional $15, that is the amount we will pay getting your car out of the parking the day after. All our customers love this way of getting and leaving the car, because allows them to use all their precious time in the island and not waiting for a shuttle or behind a desk of a big national rental company.